By focusing our efforts on addressing knowledge gaps that eliminate and/or mitigate the technical and economic barriers that prevent greater material recycling, recovery, remanufacturing and reuse, The REMADE Institute seeks to motivate subsequent industry investments required to advance technology development that supports the U.S. manufacturing eco-system. We are committed to preparing a workforce with REMADE-relevant skills. To achieve sustained economic growth, we must start educating tomorrow’s manufacturing workforce today. 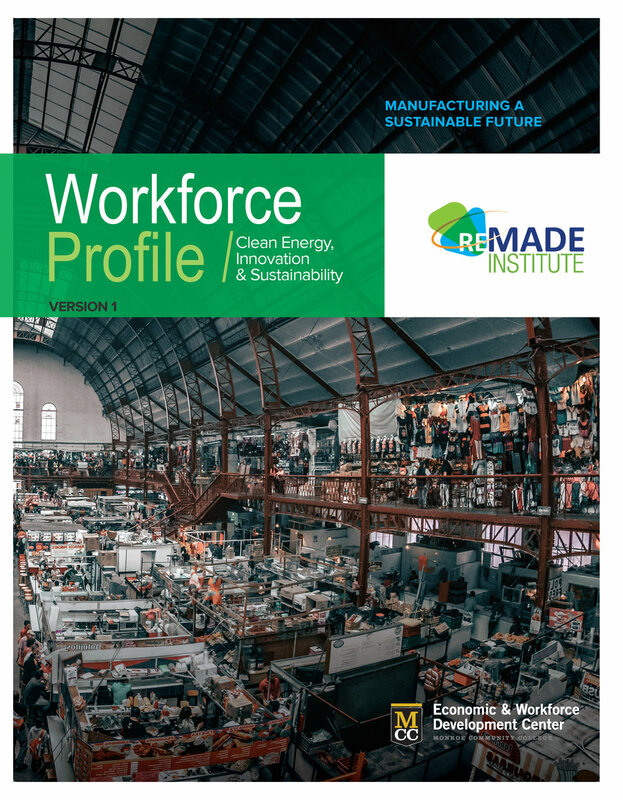 The REMADE Institute conducted a comprehensive Education & Workforce Development study to provide direction and suggest areas for investment, partnership and training development. As a baseline report, the strategies and suggestions in the Workforce Profile are being explored for further investigation through targeted focus groups and surveys with REMADE-relevant industry members.